Utila one of the wonder place to visit, either you are a solo traveler or on a vacation with the family. There always have so many things to explore. It is always good to know what are the most popular travel destination that’s suits your nature, that will help to explore more places on short time duration. You can find somany beautiful vacation villa in Utila at very affordable rates. Seven day time, may not be good enough for you to explore Utila, until your tour are planned. The aim of this trip planner to cover all the possible location and activity in the limited seven days time duration. There are two possible ways to reach Utila, First one is through air and second one through the sea. The main international Airport in Honduras is located in Tegucigalpa and San Pedro Sula. Both way daily flight operate to/from Tegucigalpa and San Pedro Sula, to/from UAS Airport Miami and Houston. If your vacation in Utila is prepended, will be convenient for you. Let's make your 7 day vacation plan. First day of Utila Vacation : This bay island of Honduras is well known for it’s wonderful diving places and some other water activity like snorkeling, swimming, Scuba diving. I recommend to start your tour’s first day from “Black Coral Wall”, it is a popular dive site located in the southern part of Utila, named after the black coral a type of coral found there. At that part of the south shore Utila you can get amazing hard coral formations that will be difficult to find elsewhere in the world. There also you can find the kind of angelfish, slender filefish, green moray, toadfish and you will also swim with reef sharks if you are lucky. All your first day of Utila tour will be consumed in this. Second day of Utila Vacation: Roatan probably the best place for Snorkeling nearby Utila Honduras. You can reach that place from Utila by ferry, tripping almost every day from both sides, the trip will take around 1 hour to go. You should book it as early as possible to get your best siting place. Roatan available for snorkeling throughout the year but we recommend travelers to visit there between January to September because these are the dry days. The rest of the month is rainy season and during the rain will not be clear enough for Snorkeling. You can come back to Utila from Roatan next day till the afternoon and continue the third day of Utila trip. Third day of Utila Vacation : After two consecutive long day journey you might feel bit tired to go out for other activities. 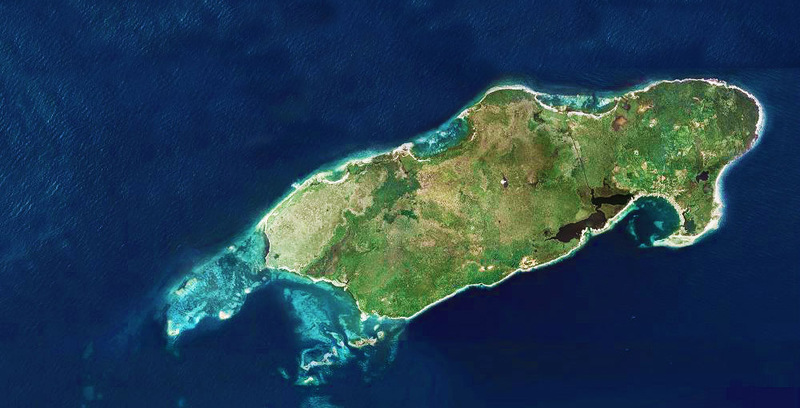 You are already in the southern part of Utila so you can visit Treetanic. Treetanic is also counts as one of the most stunning bar in the world. The Treetanic bar was opened in Utila from 1998 and decorated continuously by its owner Neil and Julia. In the Treetanic you can walk around the decorated mango garden and read your favorite book. You can end your day by enjoying dinner at Utila’s favorite Vegetarian restaurant. Fourth day of Utila Vacation: Utila is also known as “Whale Shark Capital of the Caribbean” where the whale shark encounters throughout the year, that’s the reason the “Whale Shark and Oceanic Research Centre” has been established there. Utila is one of the rare parts of the world where whale Sharks frequently pass close to shore and can be seen year round. So in order to spending your fourth day of vacation in Utila can spend by waiting for whale shark at the possible places where it’s appears very frequently and make your vacation memorable. Fifth day of Utila Vacation : “Utila is one of the place where fun never ends” , There street market and farm market are equally attracts travelers as their beaches and see do. The best thing about this place is it’s small size. You can go through one place to another by walk or cover the whole island through the bicycle. If you are in Utila you should visit its local street market and farmer’s market there you can feel essence of Utila, buy local stuff and handicraft. It is worth to spend a day between local people and feel their culture. Sixth day of Utila Vacation : Vacation in Utila can’t be complete without enjoying their unique kind restaurant and bar. There are no chain restaurants here, So each place has it’s unique flaver of food. There are some restaurant like Mango Inn Bar & Grill, RJ Grill, El Castillo, Foo King Wok are popular among tourist. 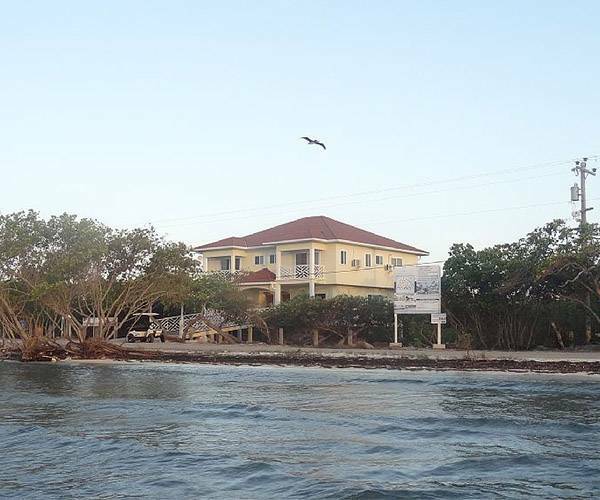 Seventh day of Utila Vacation : Utila laguna is easily accessible for fishing. There you can select some fishing packages or rents kayak boat and paddle back to catch fishes like snook, tarpon, barracuda, and jack. Spending the day by fishing in Utila laguna would be the perfect ending of your vacation to Utila.